The Honda effort in the ADAC GT Masters is, as trailed on DSC, set to be mounted by Team Schubert under the Honda Team Schubert Motorsport banner. 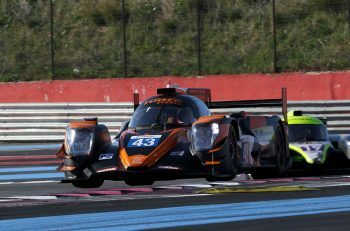 The solo NSX GT3 will be driven by two youngsters, 19 yer old German Christopher Dreyspring and 20 year old Swiss ex LMP2 and LMP3 racer Giorgio Maggi. Schubert Motorsport, best known for their efforts with BMW, are back in the ADAC GT Masters after a one-year absence. 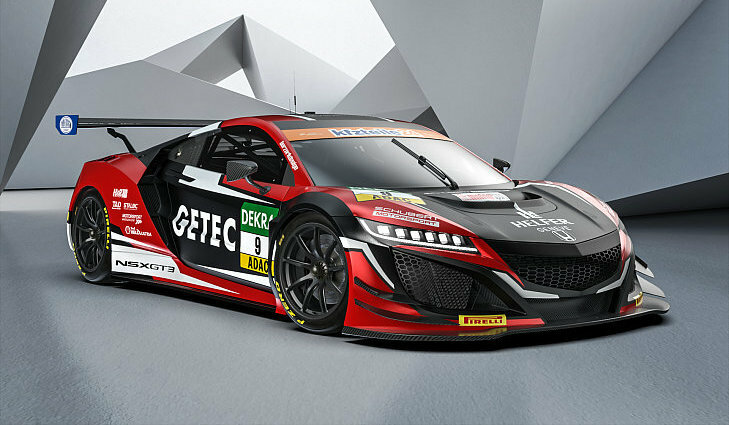 The team led by principal Torsten Schubert are pinning their hopes on the Honda NSX GT3 which will be making its debut in the 2018 season. Schubert Motorsport were regular contestants in the ADAC GT Masters for many years; indeed, they are the third-most successful team in the history of the series. 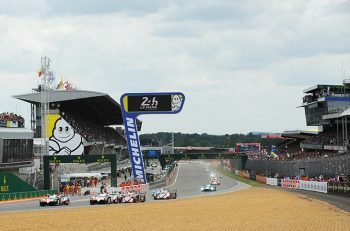 They first entered the Super Sports Car League in 2010. In collaboration with BMW, they secured ten race wins, six pole positions and even the team championship in 2015. Other programmes with the NSX are known to be under consideration by Team Schubert. The season opener of the Super Sports Car League will take place on the weekend of 13th/15th April at Motorsport Arena Oschersleben.